Please answer all of the questions so that we can provide accurate prices. Please type ?? in any box you can not answer. No fractions needed. After completing this form please page down to the bottom of this page to SUBMIT your request for a quote. What other soundproofing solutions have you tried/considered? 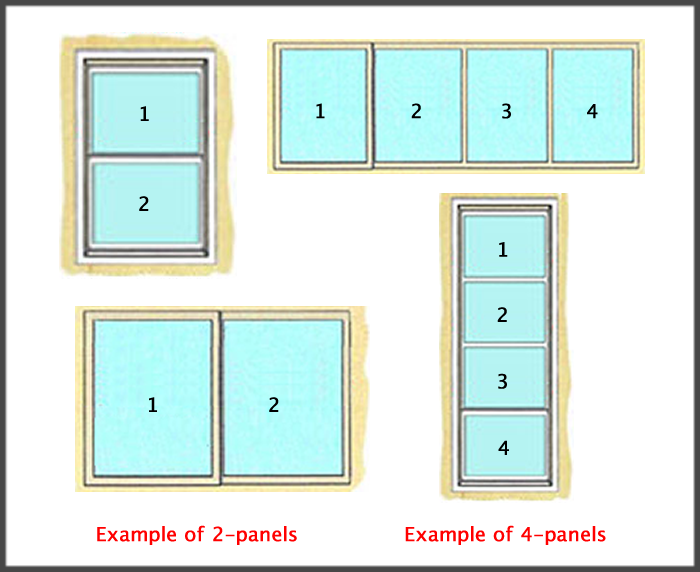 Enter the approximate sizes of your window & door units. Indicate how many of each size. Use only inches.